Docker works just like Git. you have to always take a pull for latest image. How To Remove Docker Images ? Difference Between DDL and DML? DML statements are SQL statements that manipulate data. DML stands for Data Manipulation Language. The SQL statements that are in the DML class are INSERT, UPDATE and DELETE. Some people also lump the SELECT statement in the DML classification. Data Definition Languages (DDL) are used to define the database structure. Any CREATE, DROP and ALTER commands are examples of DDL SQL statements. In this article I am explaining a simple process to setup Facebook Marketing SDK by PHP Artisan Command with laravel 5.4. You can get campaigns or your ad account data either setting up a cron using created command or running command on terminal. Next run composer update at shell prompt to pull in the sdk to the vendor folder. Now we would like to use the Facebook SDK within our app as a command. But before doing that, let us setup our app_id, app_secret and default_graph_version which are parameters required while making requests to Facebook API. You can obtained app_id and app_secret from your Facebook App Settings. Now we have to create a class FacebookAdsService.php with below command..
You have to write your all code to get facebook campaign & their reporting in the handle() function. 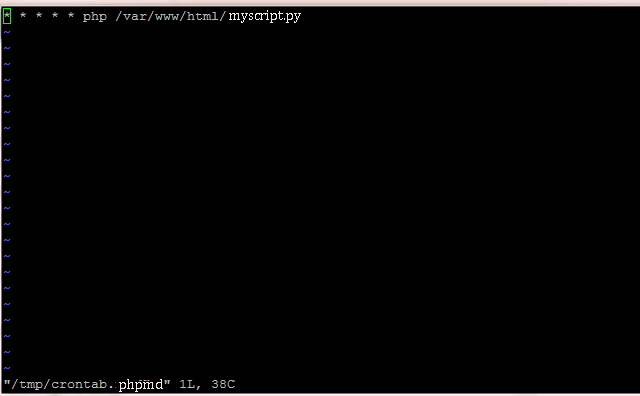 Now to run this command on our terminal we have to register it in Kernal.php with path "/app/Console/kernel.php". Now we have all setup to get campaign or adset reporting from facebook marketing api. Now just add some classes at the top of our FacebookAdsService class that we gonna use to get campaign data. We have to instantiate Api object first to make an facebook api call. You can change fields and parameters according to your need. You can see your output on the terminal. If you found any difficulty in setting up Facebook Sdk with laravel, you can intimate me by comment. Laravel Advanced how to pass variable into nested where function? if you have an array variable like - $requestParam['name'] . So the question is "How do we get the insert query statement for this easily ?" When you pass tableName to @makeInsertQuery($tableName) function. You will get below output.. 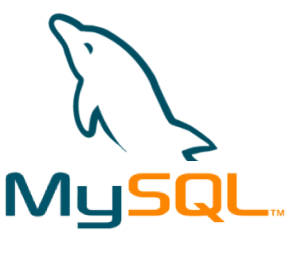 So using above function you can get insert query statement for a table in MySql. You can also get insert query statement by dumping or exporting the table into .sql file. So you can dump your table data with executing below command on terminal. If you open the .sql file into editor, you will find query statement same as above. So just copy the all insert query statement and execute where you want. Most frequently occurred problem that is faced by developers. Here I am gonna explain you for the query Group by Day, Month or Year in MySQL. Using the DATE_FORMAT operator, you can easily group the timestamp, date or datetime column using any format you want.